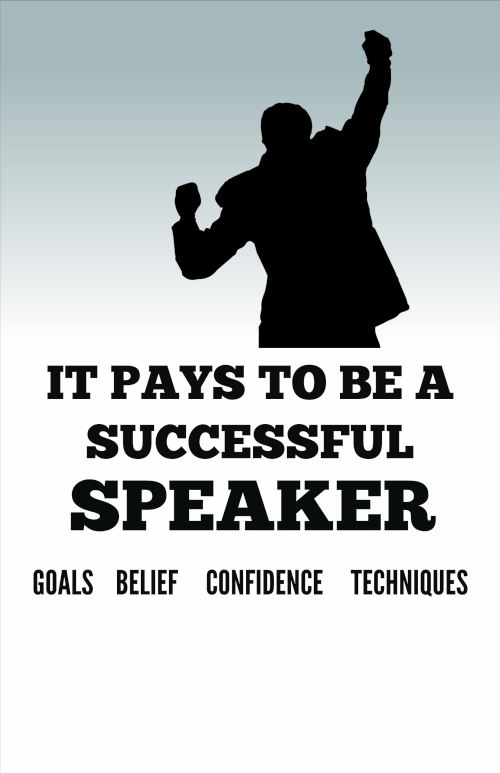 Thank you for wanting to download the “Fear of Public Speaking” eBook and subscribe to Telling it Straight–the presentation skills newsletter. You MUST CONFIRM your email address before we can send you public speaking tips and techniques! Go check your email and confirm your subscription RIGHT NOW. DONT MISS OUT – you are one click away from presentation skills tips, public speaking techniques and other presenting resources. Please look in your inbox NOW for the confirmation message. Follow the simple 1-click step to confirm your subscription. You MUST do this now to get your free access to the valuable skills tips and techniques that I mentioned and more. Your next newsletter will be in your email inbox very soon.